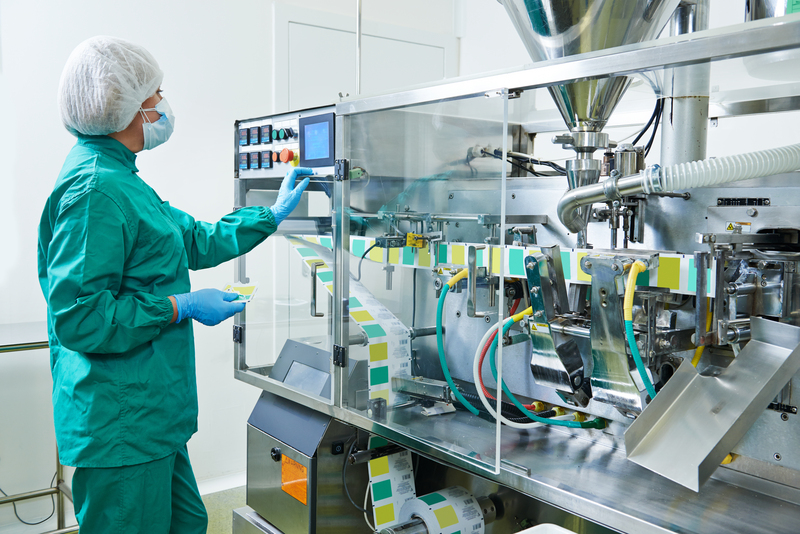 Pharmaceutical and life sciences industry is frequently challenged due to changing customer needs, production processes, stringent compliance and regulations. Therefore, manufacturing practices should be efficient and worthy enough to meet these strict demands. Arista holds years of expertise in delivering technology driven industrial automation solutions, understanding regulatory needs and operations efficiency Arista offers solutions that suits every business process. Arista industrial solutions deliver better visibility, consistency, traceability, and quality. Considering needs of security and reliability for pharmaceutical and life sciences industry Arista solutions are efficient and allow users to reduce their overall costs along with enhanced quality. The user-friendly interface provides more visibility and optimization options to end-users. Check out below Arista corporation solutions for pharmaceutical and life sciences automation needs. Industrial fanless panel PCs: Powered with Intel Atom N2800 CPU, core 2 duo mobile CPU, Q77 I7 processor and available with waterproof NEMA 4X options, Arista industrial panel PC are ideal for rugged and challenging work environment. To know more click here. Industrial displays: Arista offers a wide variety of industrial computer and displays, designed with technology driven user-friendly features. Panel mount and wall mount VESA monitors are available with 5-wire resistive touch and projected capacitive touch LCD display options. To know more about Arista industrial displays click here. ACP ThinManager Ready Thin Clients: Arista wide range of ACP enabled thin clients offers complete reliability and security for different industry processes, to check out the industrial thin client range click here. Industrial computer and Accessories– Arista offers complete range of all-in-one workstations powered with latest and customizable functionalities. Visit www.goarista.com to check out details or email sales@goarista.com for any questions or concerns. For maximum production benefits and ease of user-operation, Arista provides customers a powerful system best suited for their needs. Our dedicated team understands need of specific businesses and then provides best suited solutions. Arista is a pioneer in the industry of product development, engineering, manufacturing and customer support. Originally formed in 1994, Arista has offices in China, India and Taiwan. With years of experience and expertise in Industrial Panel PCs, industrial monitors, Box PCs and Fanless embedded computers, rack mount computers, ACP ThinManager Ready Thin Client, embedded CPU boards and video extender/switched. Arista has served customers with reliability, integrity and trust.